Softdig has helped companies in the field of disaster repair and commercial industry. 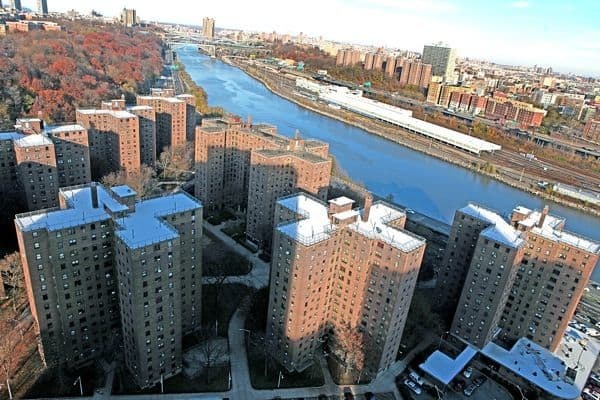 Our job at the NYCHA Housing complex in Brooklyn, New York consisted of locating existing utilities in the housing complex for building and utility repairs in the wake of hurricane sandy. 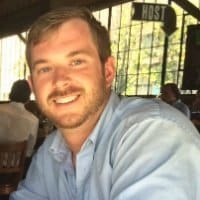 Tim is the Vice President of Operations at Underground Services, Inc (Softdig). Tim Hoffer frequently blogs for Underground Services, Inc. .